About Guardtek SARL - Products, News and Contacts. 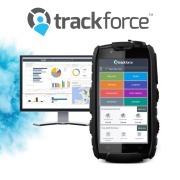 Trackforce offers the most advanced security services management solution that increases workforce accountability, improves operational productivity and enables better communication between all stakeholders. 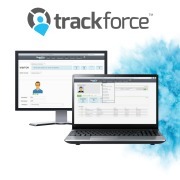 Trackforce’s platform is easy to use and requires minimal computer skills, ensuring quick officer adoption.